The children enjoyed a very creative Chinese dance workshop on Friday afternoon. 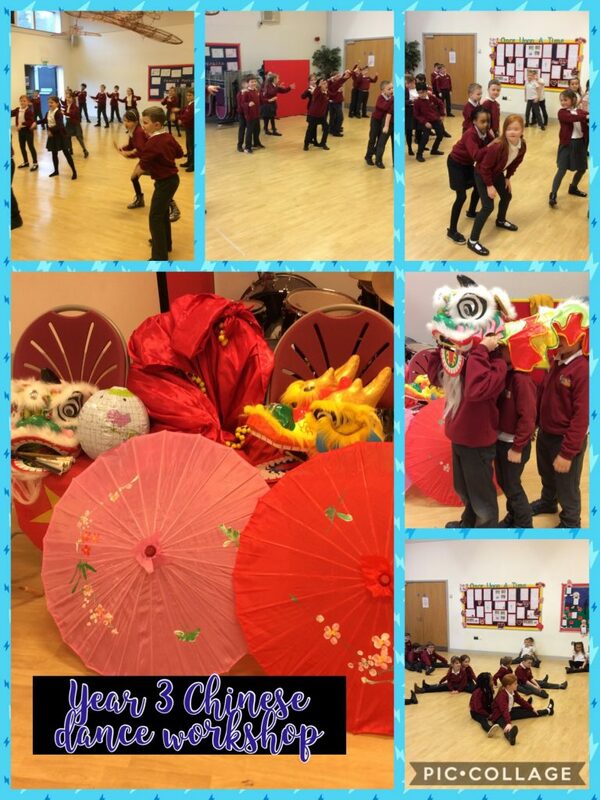 Working in pairs they learnt how to move like a Chinese lion and as a group performed a dragon dance. It was a very enjoyable experience for all of the children.